A Stand of Lodge pole Pines. Yellowstone National Park, Wyoming. 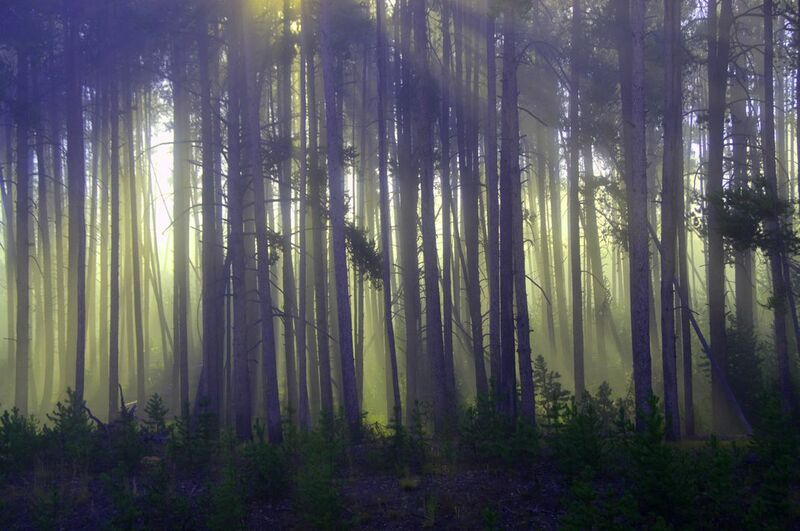 The penetrating light of a new day was piercing the fog that lay on the road and forest before us. Date Uploaded: Nov. 19, 2011, 11:26 p.m.